Gibitre Instruments provides cutters according to international standards. 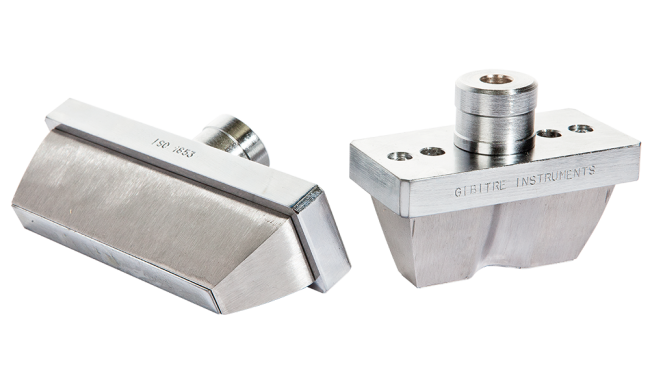 Gibitre provides cutters conforming to international test standards. The cutters are used for preparing samples using a cutting machine (produced by Gibitre or other). 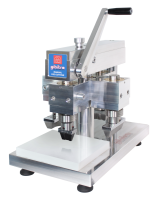 Most of the cutters can be fitted with a spring ejector for the easy extraction of the sample. 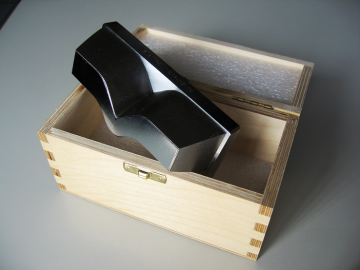 All the cutters are provided with a wooden protection box. All the cutters can be re-sharpened several times. 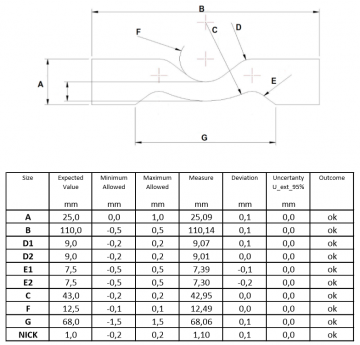 The cutters are supplied with Calibration Report with traceability to primary standards. 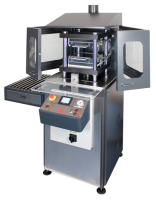 A calibrated 3D optical machine is used for testing the conformity of the critical dimensions of the cutter. Fittings with customer defined dimensions can be produced for adapting the cutters to all models of cutting machine. A calibration certificate with traceability to primary standards can be prepared on request. Most of the cutters can be fitted with spring ejector for the easy extraction of the sample. Standard codol has 20 mm diameter and 25 mm length (see drawing details). Different codos are provided on request.